Whatever kind of online activity you engage in, there will come a time when you might need to make a payment for a service that is of interest to you. Naturally many people are a little cautious about handing over bank, debit or credit card details over the internet or via a mobile app. But thanks to a range of e-wallets and other online payment systems, making purchases online has never been safer. Many of these systems do not require you to pre-fund your account; they simply move money directly from your bank to the merchant. In the world of online gaming, such payment systems like InstaDebit are commonplace and are viewed as an essential tool for regular bettors. Not only do they provide security, but they also provide convenience, as a single payment system can be used across many different accounts. And once you have attached the payment system to the merchant account transactions can be carried on in one or two clicks. 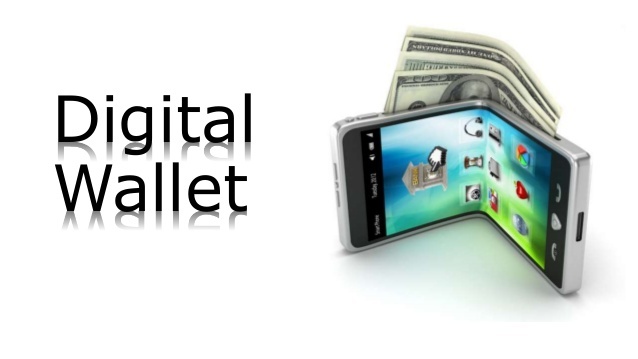 E-wallets use sophisticated anti-fraud systems to give the user peace of mind when wagering or shopping online. Once you have followed the simple signing up process, you know your purchases are being handled by a safe and trustworthy intermediary. In almost all cases, payments are made instantly from your bank account without any of your financial details being revealed. While you may have heard of payment providers such as PayPal, there are many others that offer similar services. Paysafecard, Skrill, Stripe and InstaDebit are just a few on the dozens of companies around the globe offering such services. Bitcoin and cryptocurrencies are also becoming popular, but they do not offer the same intuitive ease of use as mainstream online payment providers. Most systems are straight forward. Your payment is like handing over a cheque that has already been approved, so it cashes immediately. You just need to open an account online and fill in the details of the bank account you want to associate with your account. Once you have done this you will never have to enter your bank account details again as long as you use this payment provider. So if you enjoy betting and are placing a wager online, you just select your bet as usual then click on the relevant payment option. The payment provider will extract the money from your bank and place it in your online wallet so you can make your bet. All of this takes a couple of clicks and the transfer happens almost instantly. If you are using an online payment system for betting and you win some money, you can also make withdrawals through your online payment provider. Withdrawals are not always instant, so you might have to make a couple of days for your winnings depending on the bookmaker you are using. The key to these systems is security. Advanced encryption technology and monitoring by security certification companies ensure that all transactions are protected. There is no safer and easier way to perform online transactions.